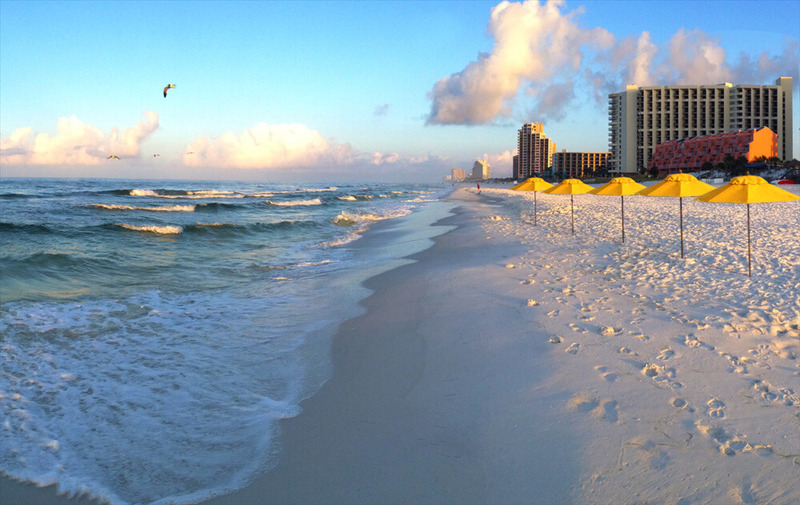 If you’re searching for the best Destin, Florida beach vacation package, your search is over. 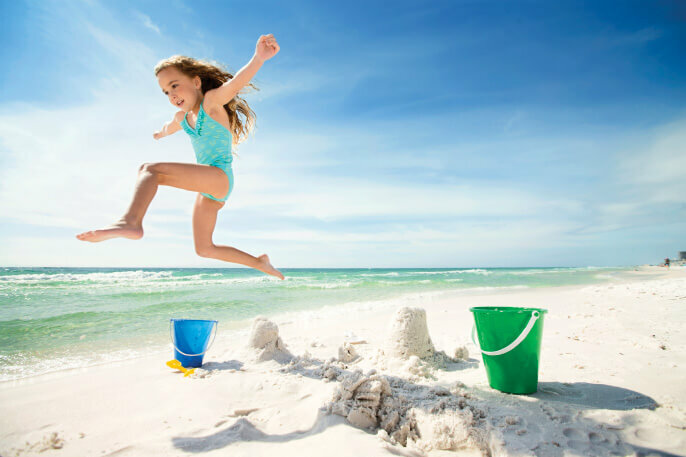 Hilton Sandestin Beach Golf Resort & Spa offers a number of year-round and seasonal vacation deals, including wedding packages, golf getaways and family vacation packages. 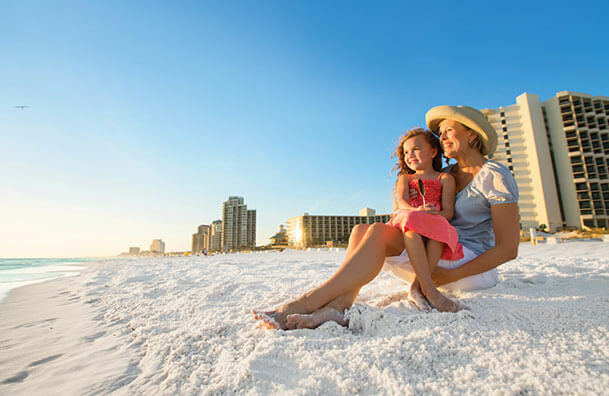 No matter what type of vacationer you are, you can find a way to save money and add value on your next trip to Destin, Florida. Take a quick beach escape to Florida. Grab your bags and get to the beach for a sunny Spring escape. Make the most of your weekends! Enjoy late checkout, breakfast, premium Wi-Fi and more! It’s fun — and savings — for the whole family. Come stay with us and we’ll include daily breakfast for two adults and two children. Bring your family to the beach! 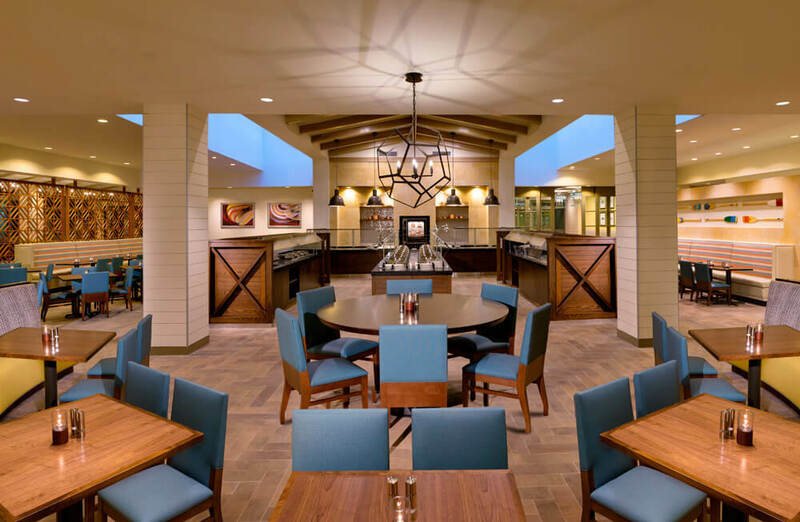 We invite you to kick-off your morning with a build-your-own omelet and Belgian waffle station at our popular breakfast buffet located in Sandcastles Restaurant. Sun. Sand. Surf. 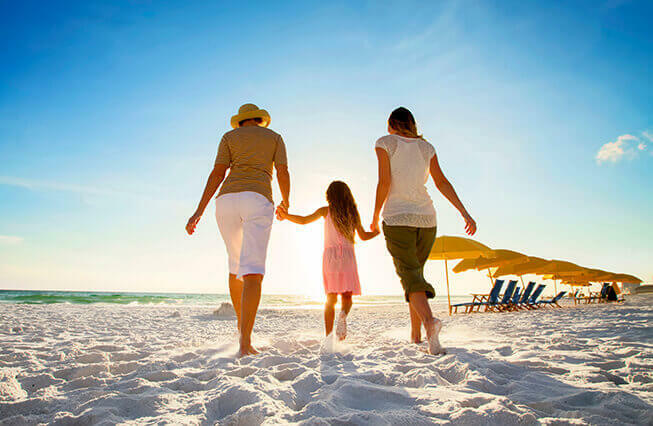 Because no Florida beach vacation is complete without all three, we’ve captured them to create the ultimate beach vacation package – suitable for the sun worshiper in all of us! The best part? 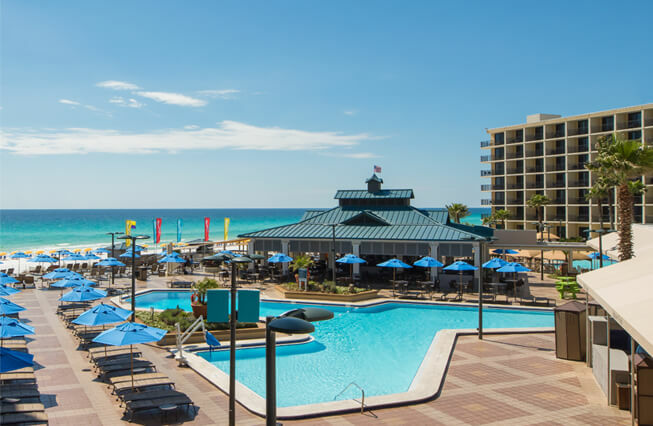 With this Destin Florida hotel deal, your spacious beach-view room at the Hilton Sandestin Beach is just a few steps away from one of the world’s most beautiful beaches – the sugar-white sand of the Emerald Coast. 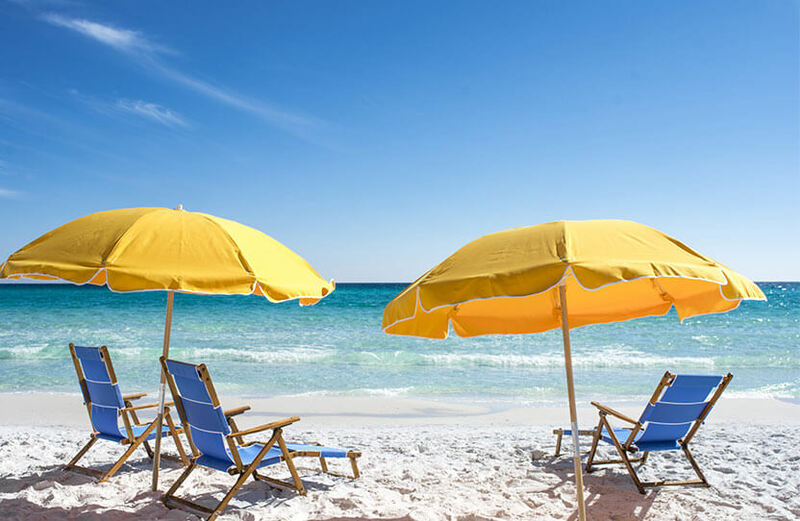 The Hilton Sandestin Beach offers the ultimate in “do not disturb” getaways... with a touch of elegance, a hint of indulgence and lots of romance, our Celebration Package is one sweet offer. Toast to an anniversary, spoil that special someone, or celebrate each other with an unforgettable escape. Receive a $50 daily credit for each night of your stay. You can use the credit toward on-property activities like dining, spa treatments and more. Enjoy the Sunshine State with our exclusive Florida Resident offer available through December 31, 2019.